Over 70 years of experience, we must be doing something right! Send us a picture of your Plumbing and Heating issue. We’ll be able to give you a more detailed quote, and efficient solution. This is part of our continuous efforts to provide you the most upfront pricing in the industry. Click here to learn more. 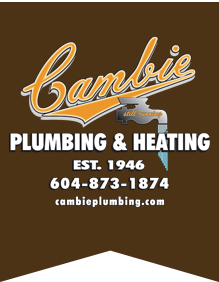 Cambie is Your Heating Contractor Specialist for Large and Small Buildings. We are your hydronic heating and gas fitting specialists! Click here to read about our Heating Install and Repair Services. Behind your walls and beneath your floors there is an intricate network of water supply lines, drains and vents that make up your residential plumbing system. Nobody understands residential plumbing better than we do. Call us for a quote today. Drain lines collect water from the various fixtures; waste lines carry toilet wastes and vent pipes, which protrude from the roof, allow harmful sewer gases to evaporate, thereby also relieving pressure from the drain pipes and enabling waste to flow properly. We make your sudden tragedy as hassle-free as possible. We are now able to offer our customers even more value with upfront pricing. 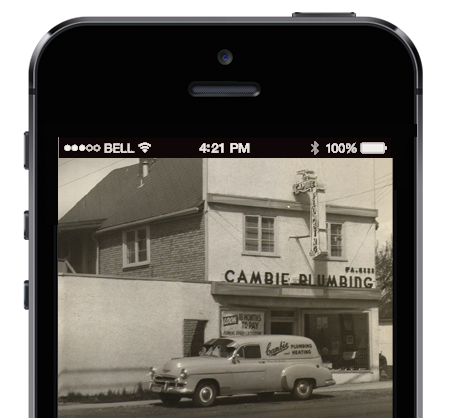 Request a quote today by uploading a photo and adding a description of your plumbing concerns. No need to login, just fill out the form, upload a picture and within minutes you will have a quote. 1 Year Labour Warranty, for more details please contact us. Downtown Vancouver, East Vancouver, North Burnaby, North Vancouver, Richmond, South Burnaby, Vancouver, West Vancouver, and their surrounding areas!